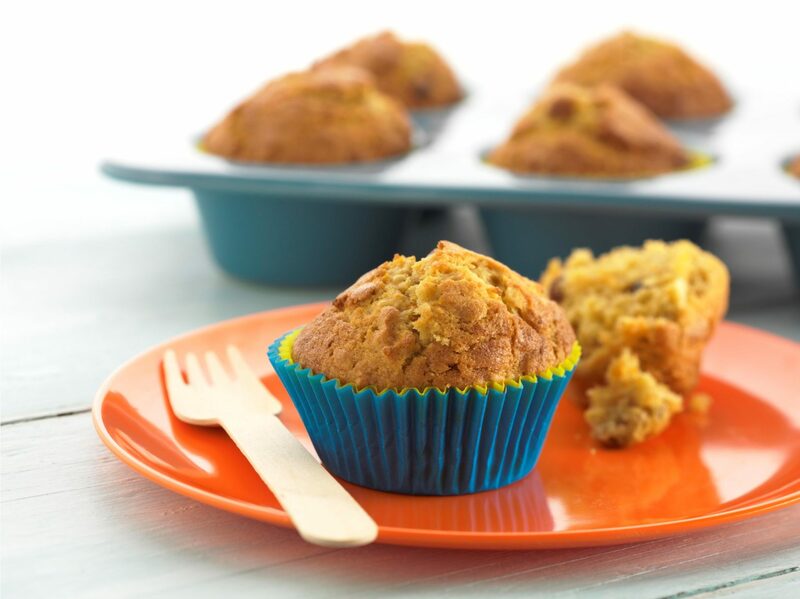 Place muffin papers into a large muffin tin. In a bowl combine flour, muesli, carrot, sugar and cinnamon. Lightly whisk the eggs, add the oil and pour into the flour mix. Mix with a wooden spoon until well combined. Spoon evenly into the muffin tins. Place into the oven and bake for 15 minute, insert a skewer into the middle of a muffin if it comes out clean the muffins are ready. Rest in the tin for 5 minutes than transfer to a cooling rack. Tip: For best results use a muesli that is full of fruit.